Việt Nam’s export value to Japan in the first quarter surged 6.7 per cent year on year to US$4.6 billion, the general department said. Việt Nam became one of three markets gaining an export value in the billions of US dollars to Japan, after the US and China. 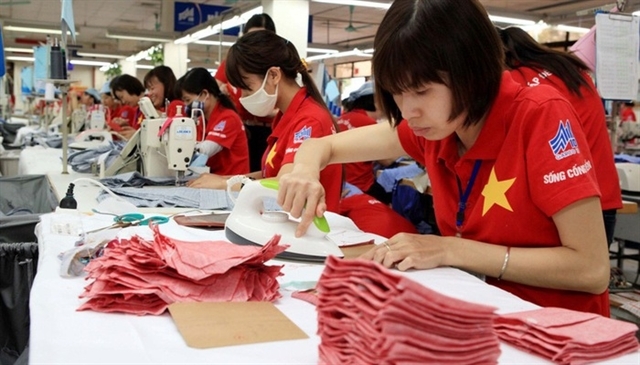 The strong growth in Việt Nam’s export value to Japan was attributed to the Comprehensive and Progressive Agreement for Trans-Pacific Partnership (CPTPP). According to this agreement, Japan for the first time has pledged to completely eliminate tariffs for the majority of Việt Nam’s agricultural and seafood products exported to this market. That meant Japan immediately abolished 86 per cent of tariff lines, equivalent to 93.6 per cent of Việt Nam’s export value to Japan, and then this figure will increase to 90 per cent of tariff lines within five years. On the other hand, the Việt Nam-Japan and ASEAN-Japan free trade agreements have created advantages in tariffs for some of Việt Nam’s seafood products exported to Japan, reported vneconomy.vn.